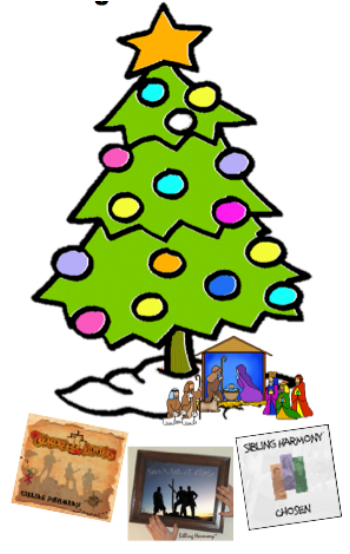 This CD contains some of Sibling Harmony's most popular favorites, plus a few songs previously unreleased on a Sibling Harmony CD such as: Babe in a Manger, Mighty Medley & a few from Kevin's solo CD. 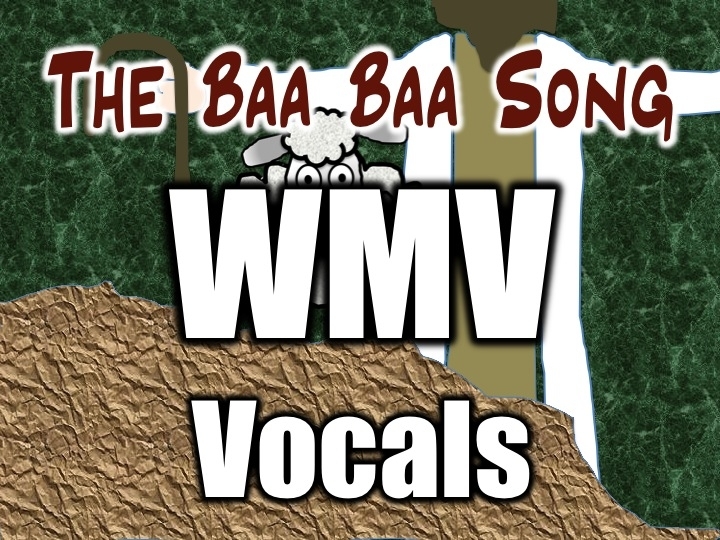 Click on the picture above to download our newest Christmas song from iTunes or CDBaby. 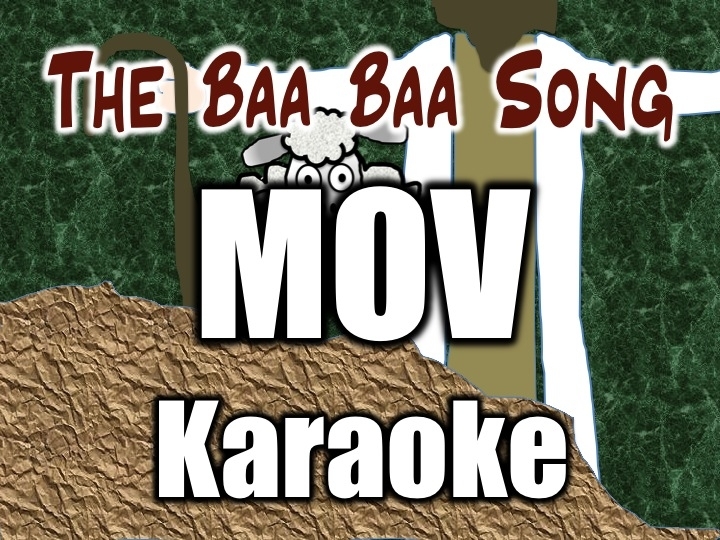 You can also get free sheet music and see still photos from the video. "Broken & Poured Out" made it to the Top 10 List in Thrivent Magazine. 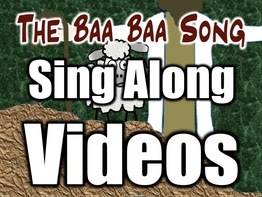 Download Sing Along videos for use with your children's ministry and worship services. Click here for the videos we have available. Our kids CD is featured on a Kids Website. 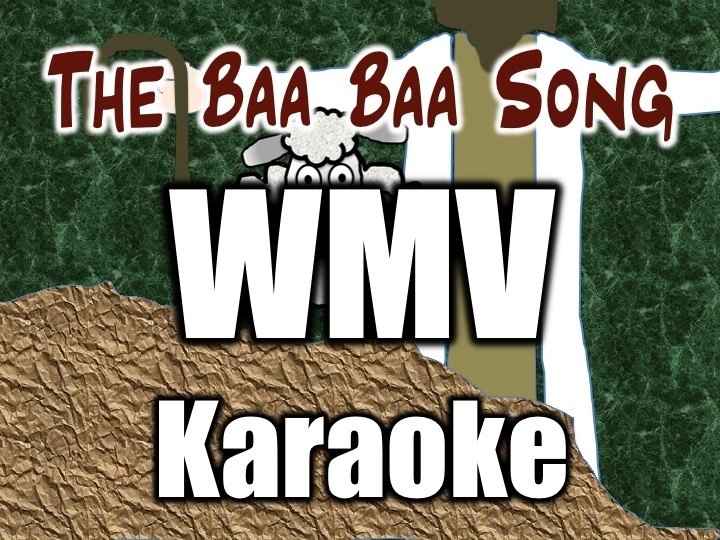 Now you can download Sing Along videos for use with your children's ministry and worship services. Click on the version you want below. 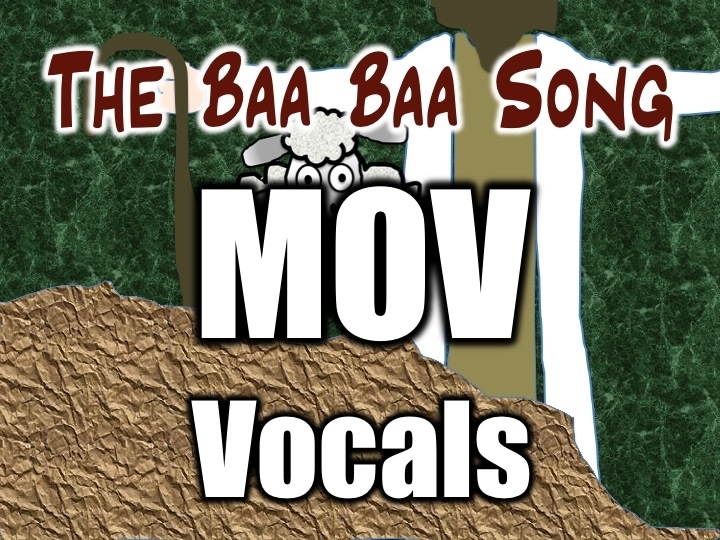 MOV works best with Macs & WMV works best with PCs. 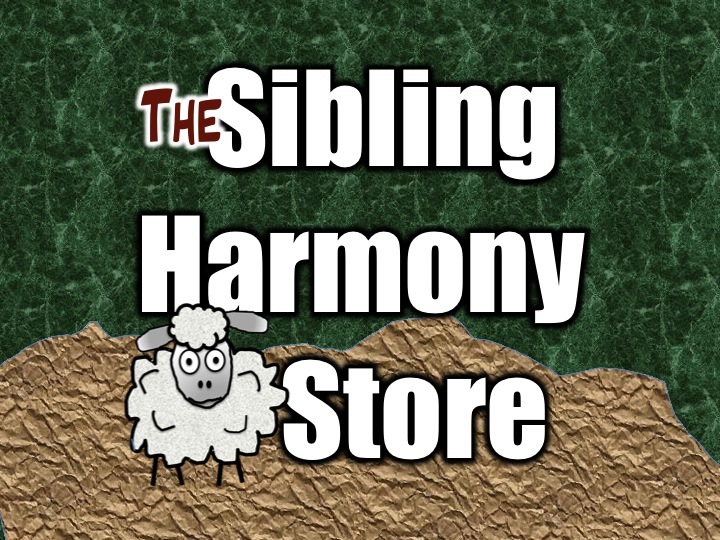 Sibling Harmony Would Love to Help with Your Next Event! 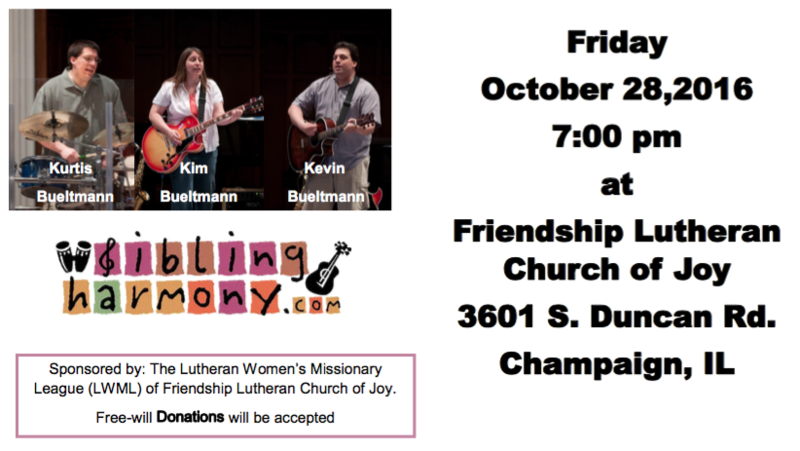 Sibling Harmony would love to help you with your next youth or adult event! Since we are full-time church workers, we are able to adapt our concert to fit the specific needs and theme of your youth or adult gathering or event. We are even willing to write a theme song just for your event. We don't travel full-time, but when we do travel, it is normally with the three of us plus a few roadies. 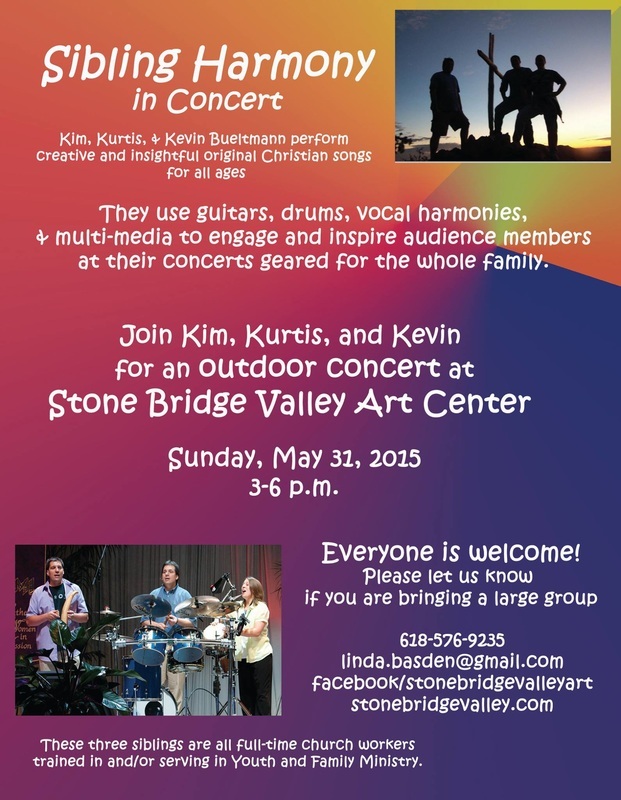 For larger events we expand our band to include other professional musicians who are some of the auxiliary band members you hear on our CDs, such as Rod, our lead guitar player, Greg, our keyboard player, and Jung Ah, our violin player, and others. If you would like to book us for an event, the fee is $1,000 plus housing and meals (plus travel if you are more than 500 miles from Chicago). We can do shows for a free-will offering, but only if we already doing a large event on that weekend in your area or en route. We are also willing to work with each church and set a fee based on what they can afford. We just want to be able to cover our expenses and share God's Word through our music. If you are a church who can't afford to book us for a specific event, but would love to host us for a lesser cost or free-will offering the next time we are in your area, let us know and we will put you on our list of churches to contact when something comes up. You can help us come to your area by asking your district and regional gathering planners to consider us. We have played for youth and adult events with hundreds to thousands of people, so we are open to whatever you have in mind. Kim made it to the Top 10 for WCIC's Opening Act!! Now she needs to get lots of supporters to go to the live competition in Peoria, IL on Friday, May 27th and vote for her so she can get into the Top 4. Go to this link to get your tickets for this event and vote for her! 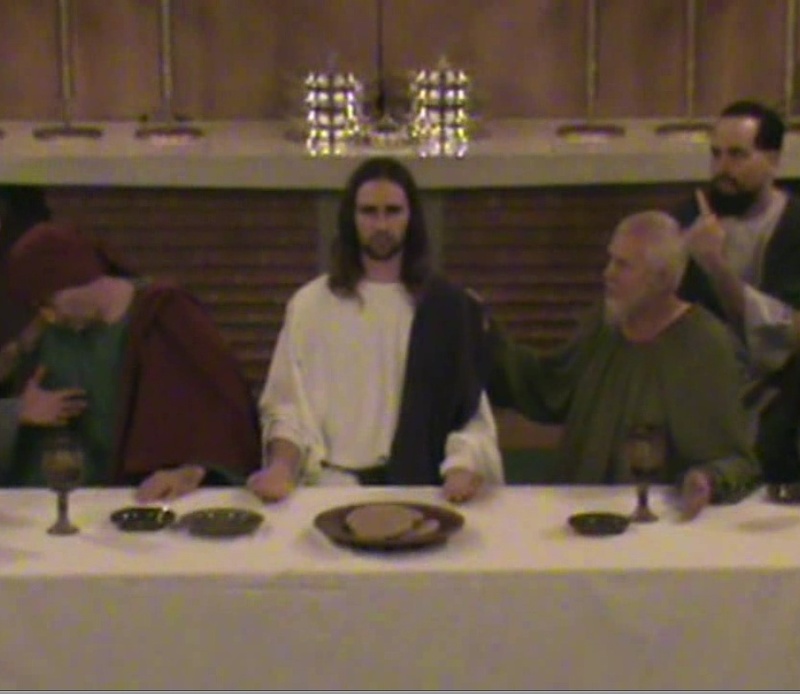 Sibling Harmony made two music videos that were used by many churches across the country during Holy Week last year. If you would like to use either of these for Bible classes or Holy Week worship services, you are welcome to use the YouTube versions below. 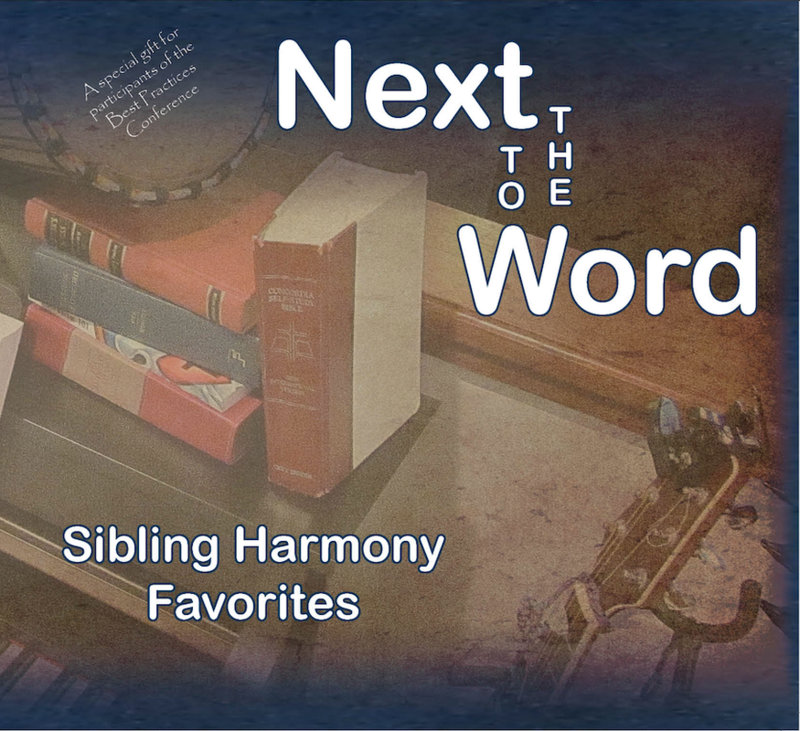 Sibling Harmony made two music videos that were used by many churches across the country during Holy Week last year. Click here for information about how you can use them.